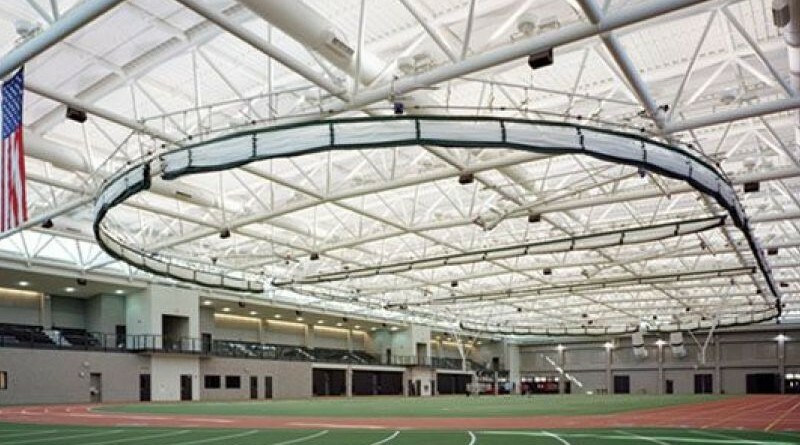 The USATF-CT Association Youth Indoor Track & Field Meet will take place Sunday, February 4th at the Floyd Little Athletic Center on the campus of Hillhouse High School in New Haven. ***According to CIAC rules, High School Athletes may compete as one of their 4 unattached competitions without their school uniform in this meet! USATF membership is required. To become a member, click here. Entries close 12:00 Noon Wednesday, January 31, 2018! In the shot put athletes must bring provide their own implement. SPIKES: 1/8in or pyramids only—NO PINS! Entry Fee: $6.00 per event, maximum of 3 events. Rules: 2018 USATF rules will be followed.